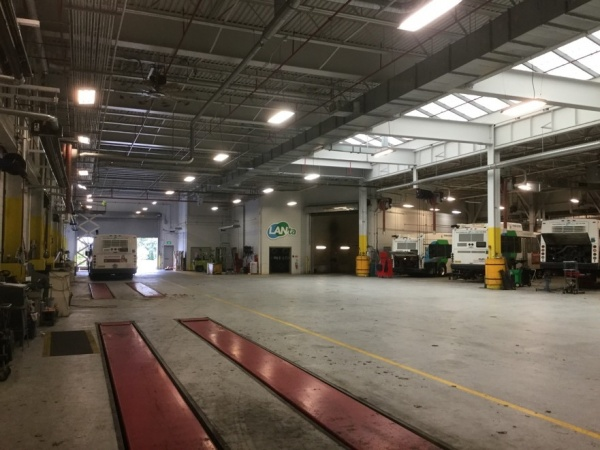 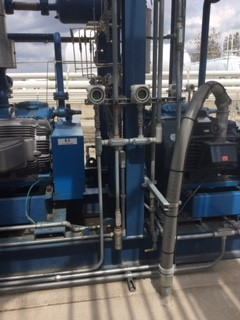 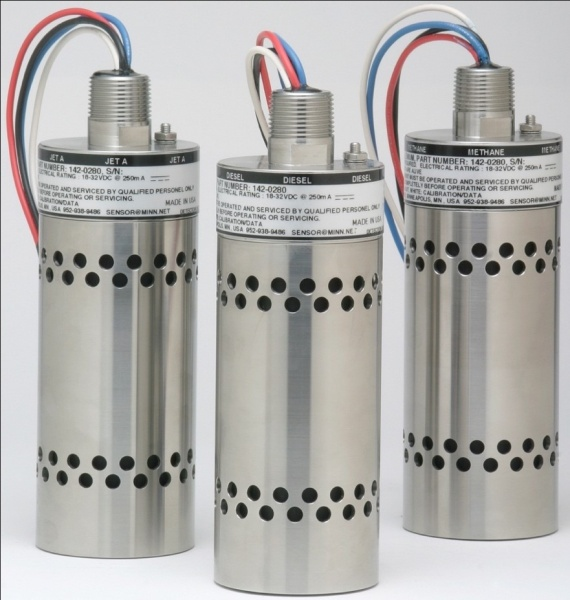 Customer wants to expand their plant and add new gas detectors. 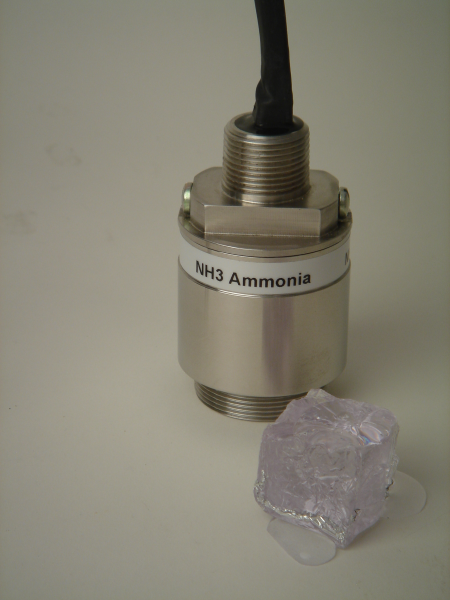 A new infrared gas detector that measures high ammonia concentrations has been developed by Minneapolis based Sensor Electronics. 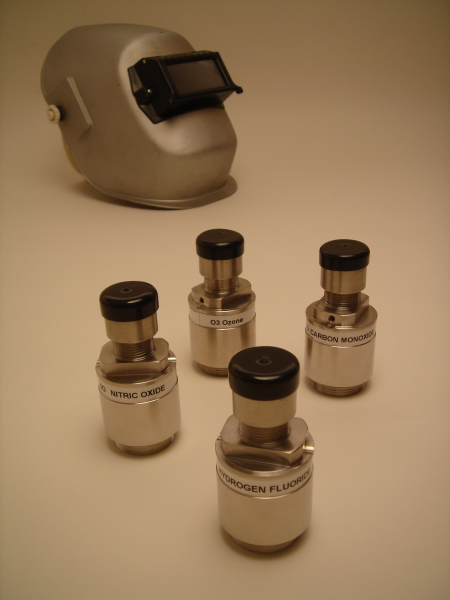 A new gas detector detects Perfluorocarbons (PFCs) gases in semiconductor applications. 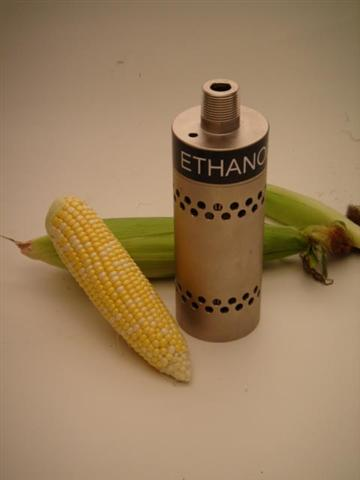 New gas detector spots dangerous concentrations of ethanol in biofuel distillation and distribution operations. 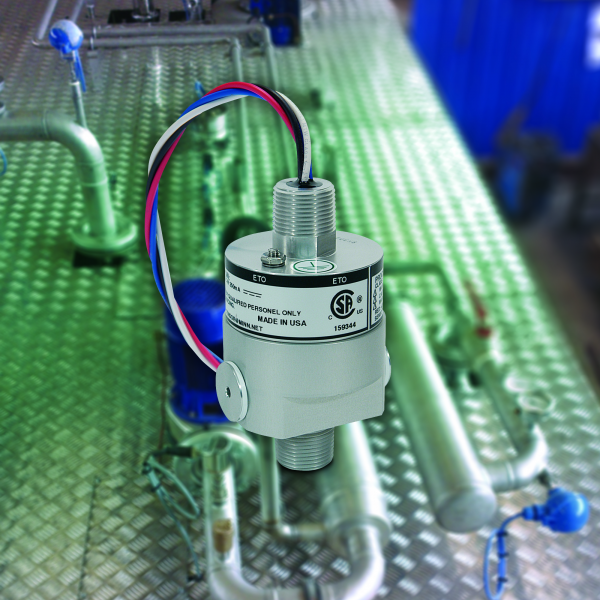 A new fail-safe toxic gas detector that continually checks its electrochemical cell to give constant full-time protection. 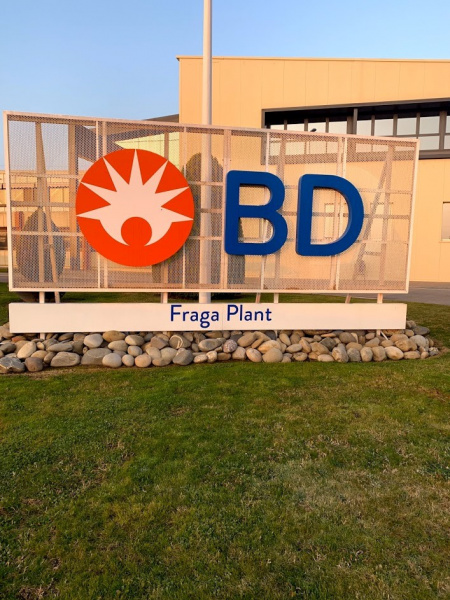 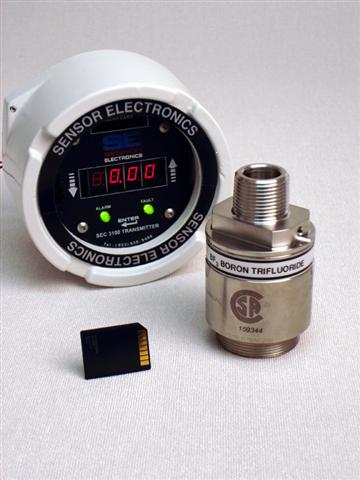 A new gas detector that won’t be confused by ethanol while looking for leaking difluoromethane in semiconductor production manufacturing facilities. 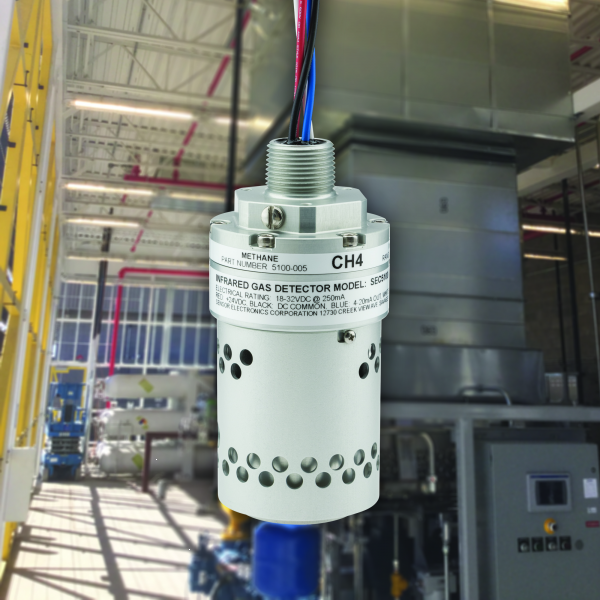 A new fail-safe ammonia detector designed for commercial/industrial/institutional refrigeration. 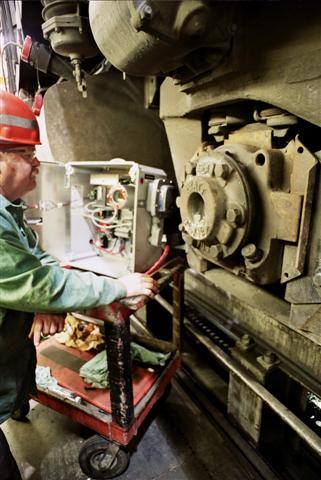 Four SEC 3000 gas detectors that monitor toxic welding fumes to meet EPA/OSHA mandates. 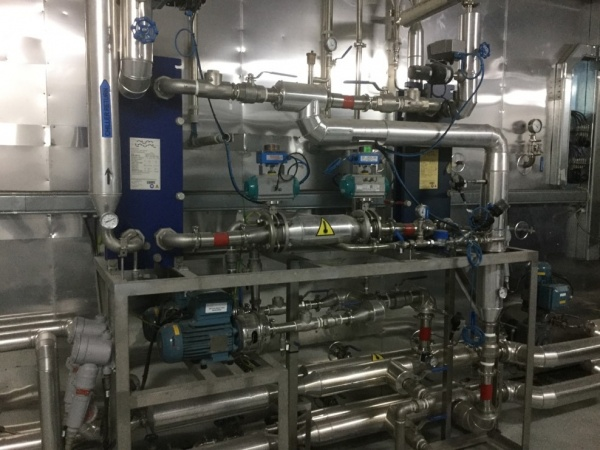 A team of gas detectors guard for possible leaks of oxygen and R22 in a mechanical room. 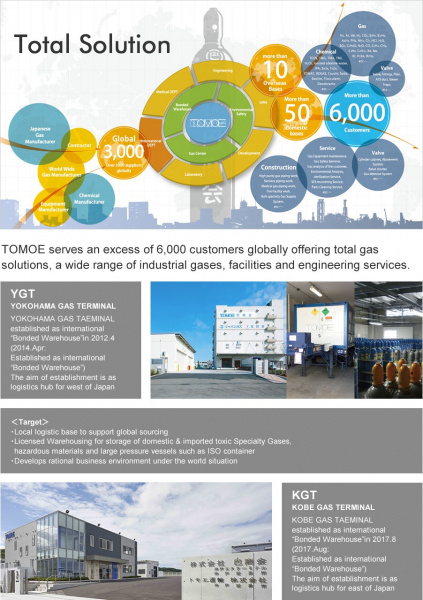 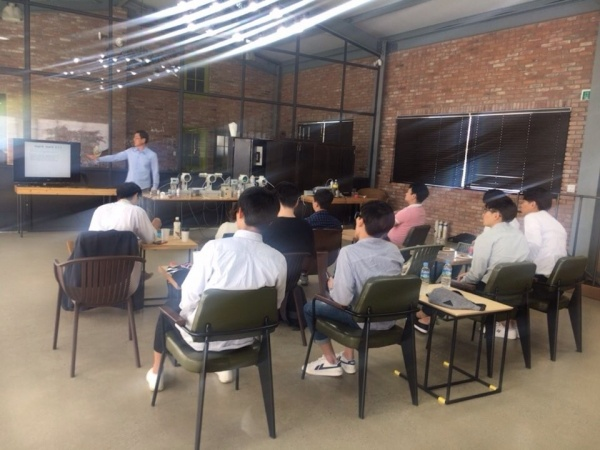 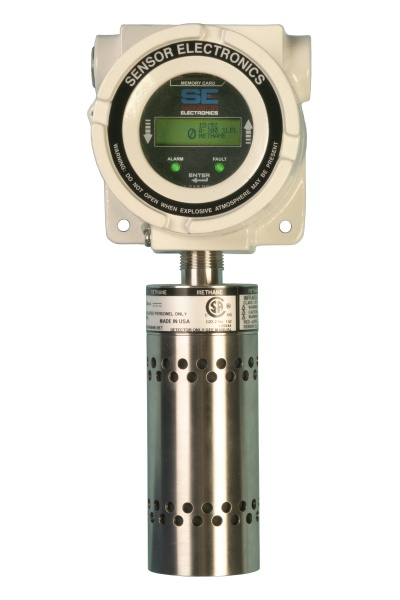 Gas detector designed for waste water treatment plant detects many different gases. 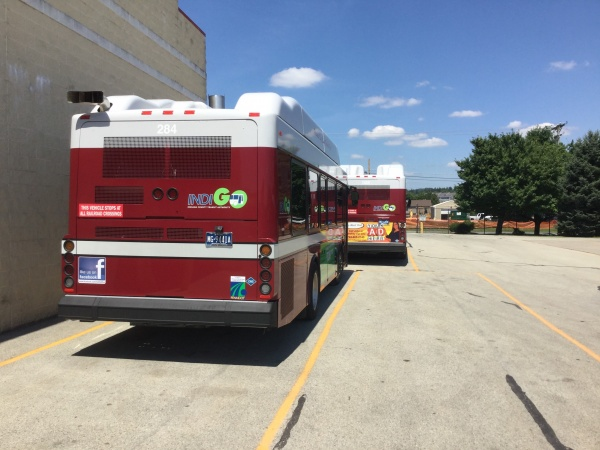 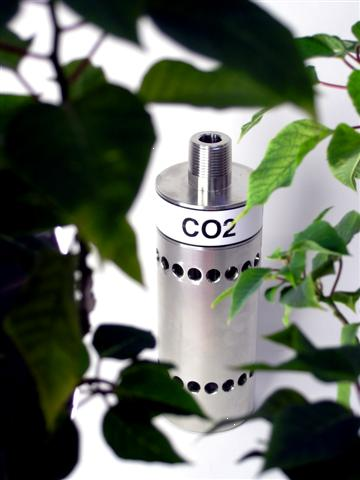 New CO2 detector engineered to monitor levels of greenhouse gas emissions to meet proposed EPA strictures. 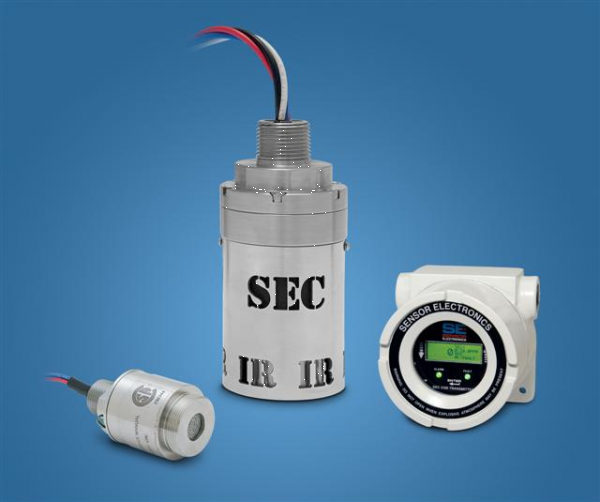 Infrared gas detector can monitor hydrocarbon gases. 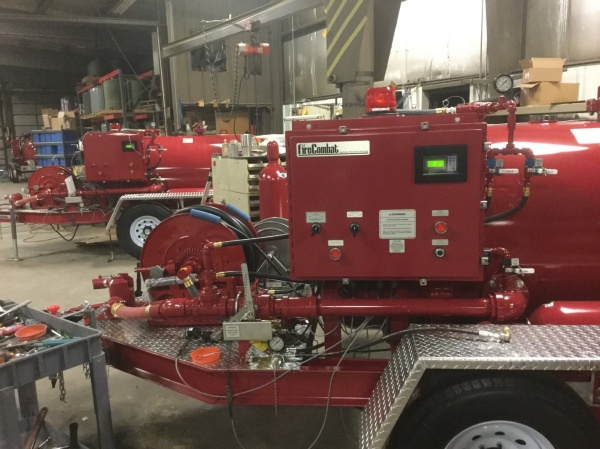 Reliable and low cost. 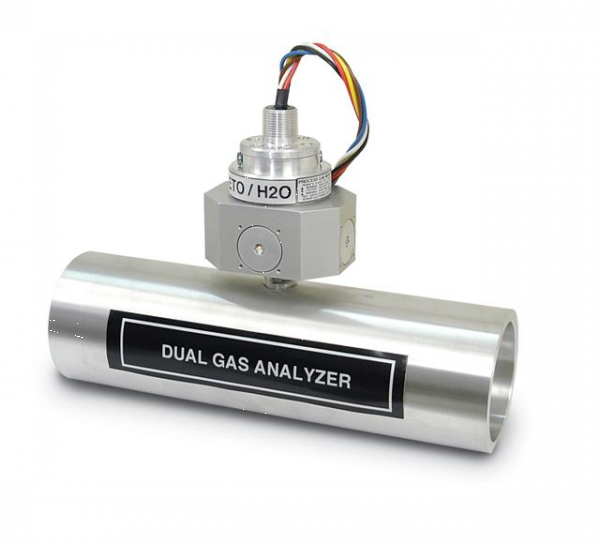 Low cost and reliable dual gas analyzer provides alternative to gas chromatography. 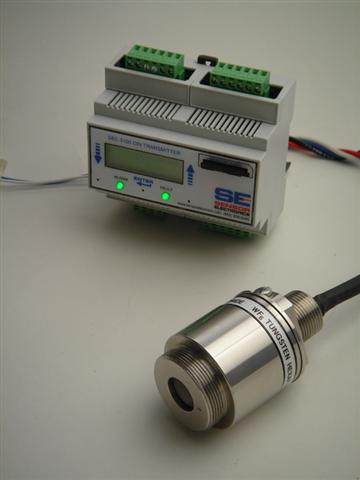 Compact gas sensor that detectos even minute quantities of hydrogen selenide H2Se. 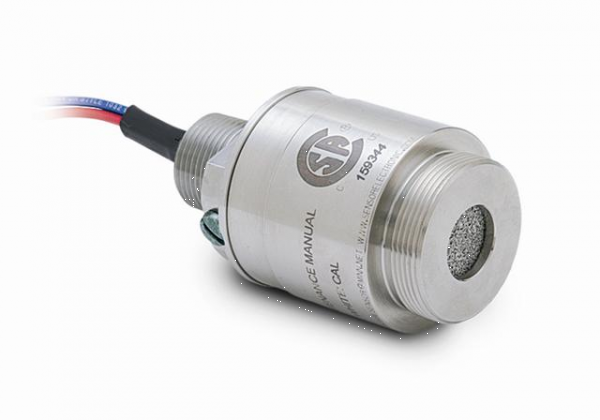 Sensor is designed to work in harsh environments. 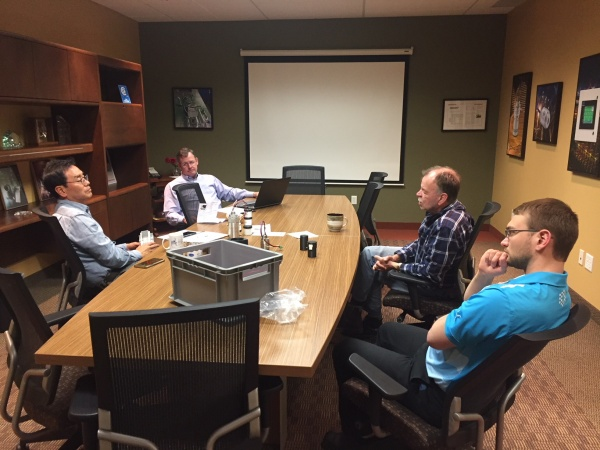 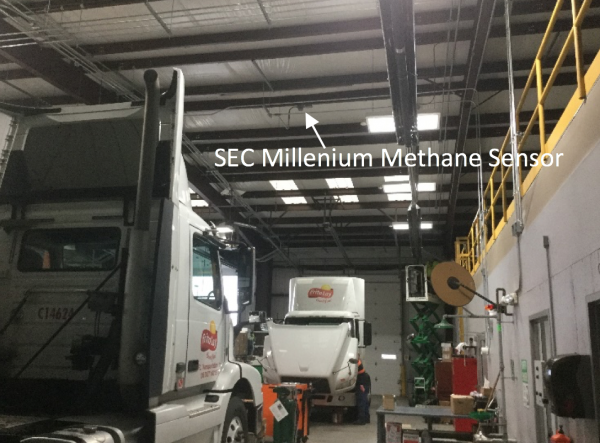 New gas detection team that couples a SEC 3000 sensor with a SEC 3100 transmitter to "see" even traces of toxic gas concentrations. 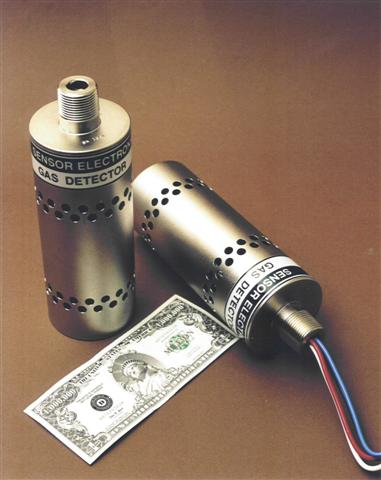 Memory stick logs a permanent record of actual gas levels. 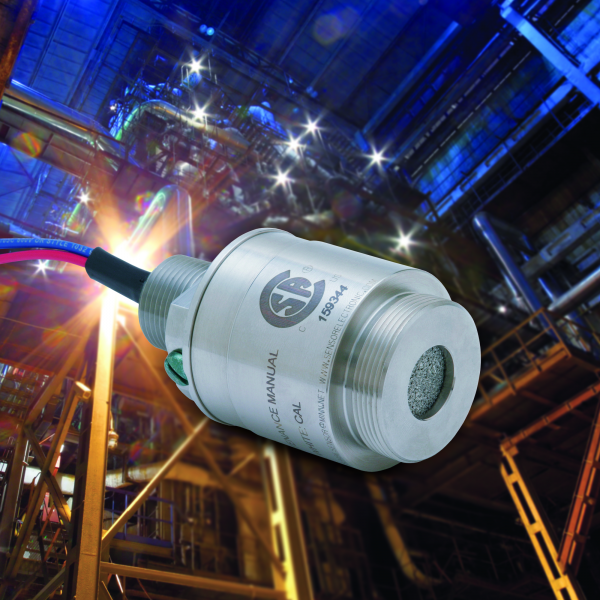 New sensor called the SEC 3000 detects dangerous levels of tungsten hexafluoride WF6. 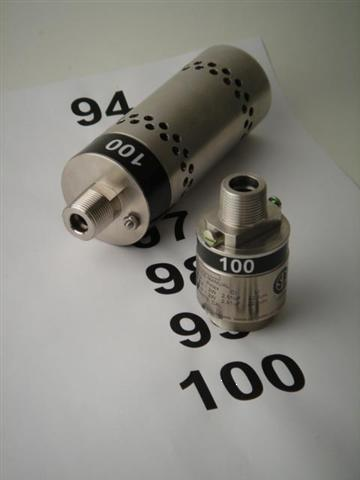 Gas detector package senses dangerous concentrations of toxic and explosive gases. 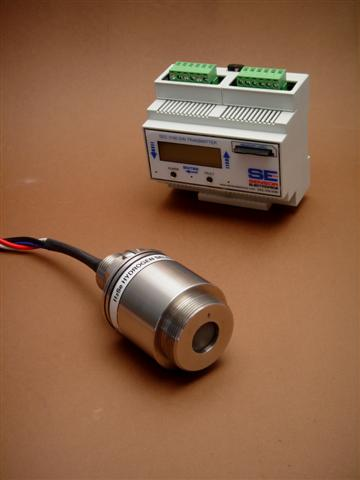 Package includes gas detector and strobe light. 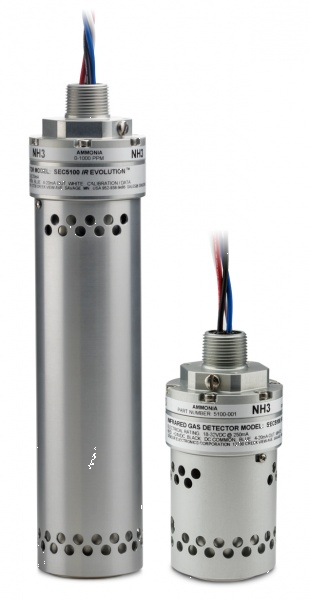 A new gas detector senses dangerous exhaust and fuel fumes. 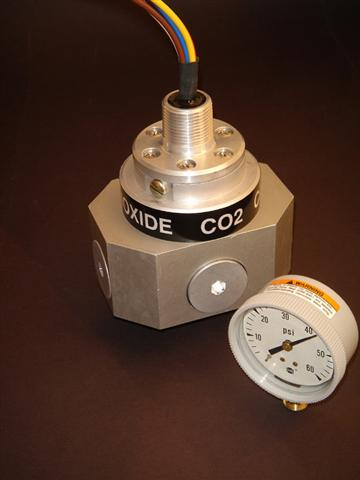 A new gas detector that measures carbon dioxide levels under pressure extremes. 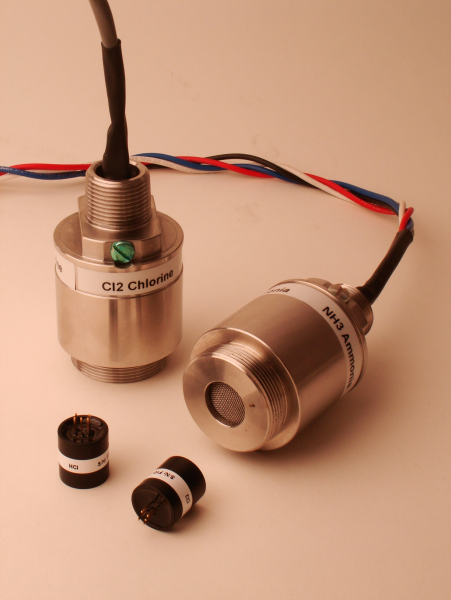 Sensor Electronics gas detector designed to monitor methane in former landfills.